Our memorial gardens are presented in a circle, with seating around a fountain, offering a serene place for contemplation and reflection. Ashes are interred (in urns) into the gardens. Each plot may have two urns of ashes interred. 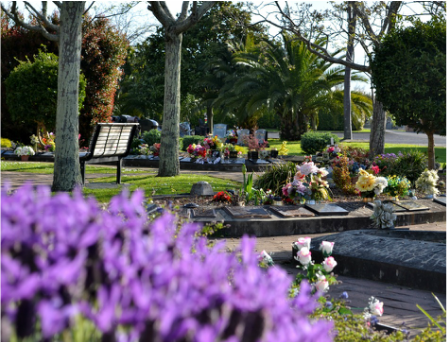 There are three options for memorials – flat plaque, mini wedge or upright style headstones. 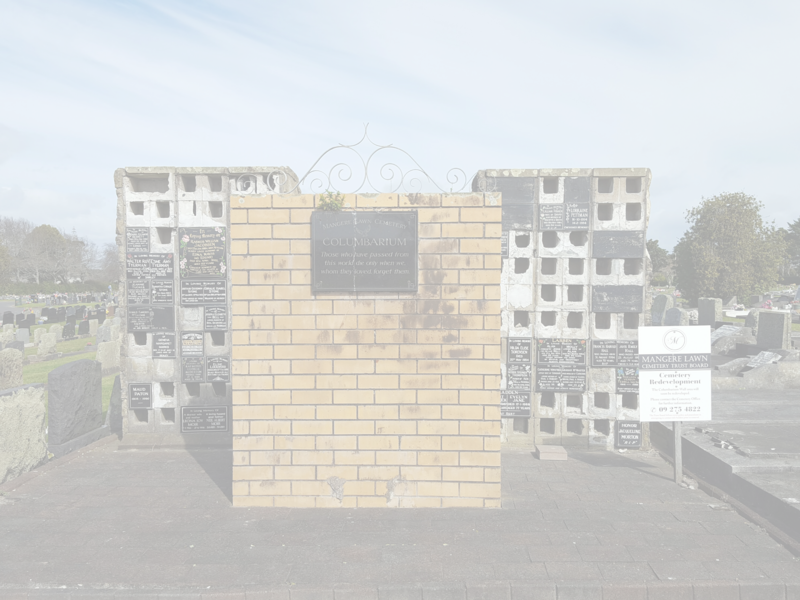 For families who have already had a cremation and are now looking for a memorial place for the ashes of their loved one, we offer package options which include the memorial (and associated costs), a vase and the interment. Our Lawn area, close to the driveway has easy access and is a lovely north facing site. Ashes are interred into the lawn, directly in front of the memorial. This area is a plot only option for up to two ash interments. Mini upright or mini wedge memorials are allowed in the lawn area. The memorial is the responsibility of the family working alongside one of our approved monumental masons. We do allow ash plots to be pre-purchased for future use in both the garden and lawn area.